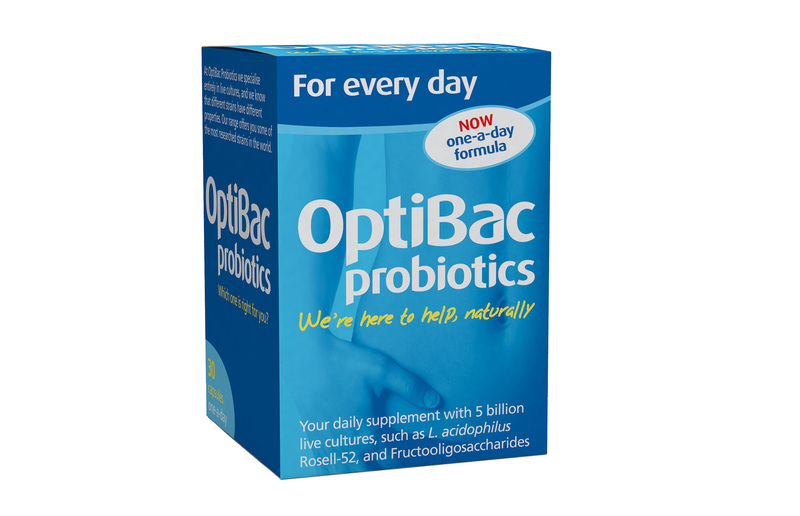 OPTIBAC Probiotics, £11.49 are packed with a flu busting bacteria that has been proven to wage war against influenza. 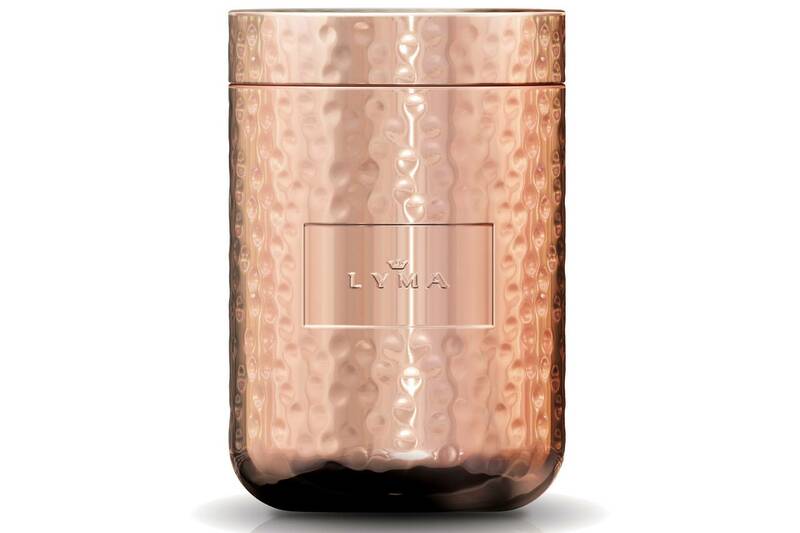 LYMA, £149. While a little pricey, this super supplement helps boost immunity by increasing antibodies by 32%. 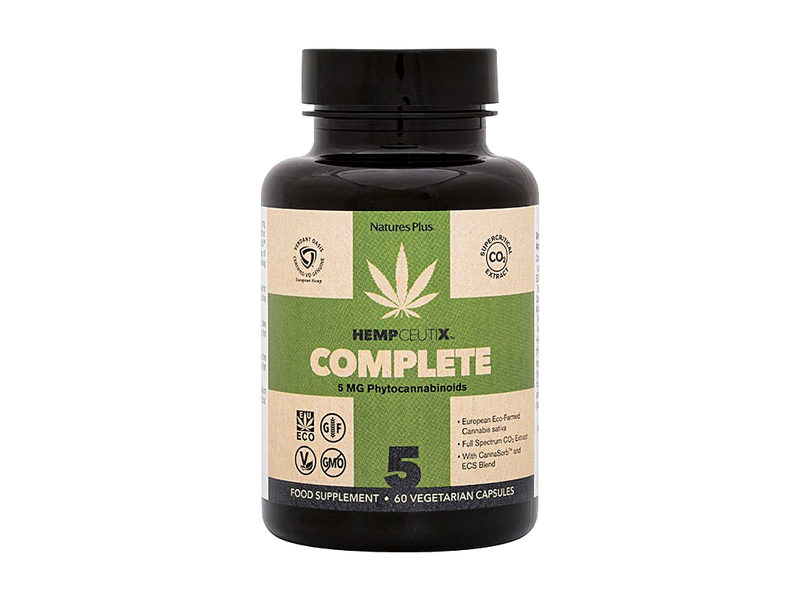 Finally, try HEMPCEUTIX Complete capsules, £39.95. Packed with phytocannabinoids, these natural substances interact with our immune system to increase the activity of chemicals produced in our own body known as endocannabinoids.